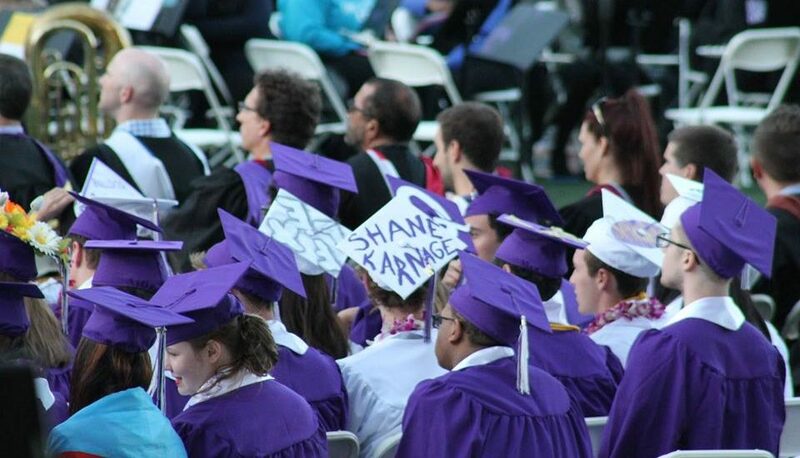 My daughter, who graduated this past week, did it squarely facing the future. She and many of her Garfield High School classmates were so focused on tomorrow that they adorned their mortarboards not with memories but with the school colors of their chosen colleges. … Click to read more. By Garfield parent Danny Westneat in The Seattle Times.